Committees - Parent Association of Lincoln School, Inc.
Work with other parents to help show our appreciation to those that help our children. The committee typically holds two planning meetings, one in Fall before American Education Week (second week of November) and one in Spring before Teacher Appreciation Week (first full week of May). Much of our work is done during these two Education Weeks. One time during each of these weeks we provide a meal for the teachers. At conferences we coordinate the donations of crock pot foods and in the Spring we ask parents to prepare and drop off bagged lunches. We also get creative remembering to appreciate additional support personnel such as bus drivers, crossing guards, etc. We partner with Scholastic to put books in the hands of our kids and raise money for our school. Our Fall Book Fair kicks off the holiday season and is a fundraising fair. Our Spring Book Fair is usually a "Buy One/Get One Free" Fair that allows families to stock up on summer reading materials at affordable prices. The committee is responsible for the set-up, scheduling of volunteers, re-ordering of books and clean-up at the end of the event. Every fall this committee runs the school carnival. The event includes carnival themed games, face painting, concessions and bake sale. This is one of our largest fundraisers (and more importantly the children love it), but it requires many volunteers to make the night a success. You can help in many different ways - decorations, concessions, games, raffle prizes, baking an item for the bake sale or working a shift on the day of the carnival. Help our school earn money collecting box tops and such. This is one project that can easily be done at home twice a year or ongoing, whatever fits your schedule. Once the items are picked up from school and sorted, they get cut, counted and shipped according to the company's directions. Most communication is done by email throughout the year as needed. Click here for more information about Cash for Trash. 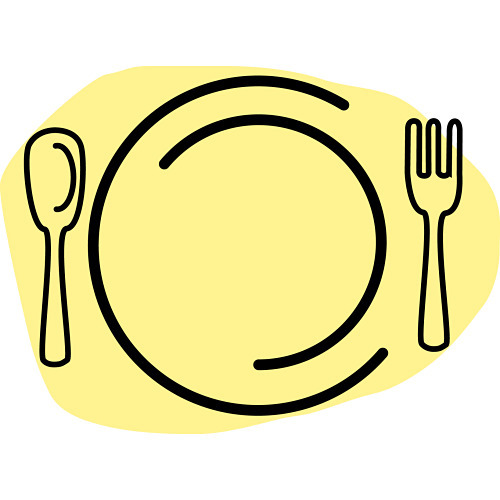 This committee plans dining out events at various restaurants in the community. The restaurants graciously give us a percentage back from all sales during an agreed upon time. We work on flyers and announcements to promote the event. Depending upon the restaurant, on the day of the event, we decorate the venue with signs, table tents, placemats and balloons. We are responsible for running the event and cleaning up afterwards, if needed. Family fun is what it's all about. The group helps organize and orchestrate a free Family Dinner. What can be sweeter than a special evening for our Lincoln girls and the special men in their lives? Work together in a small group to perform a review on Parent Association of Lincoln School, Inc. checks and balances and submit a written report. Group is also responsible for completing a review on the SCRIP fundraising program. Reviews usually take two to three meetings at the end of June, in addition to some quarterly reviews for SCRIP. 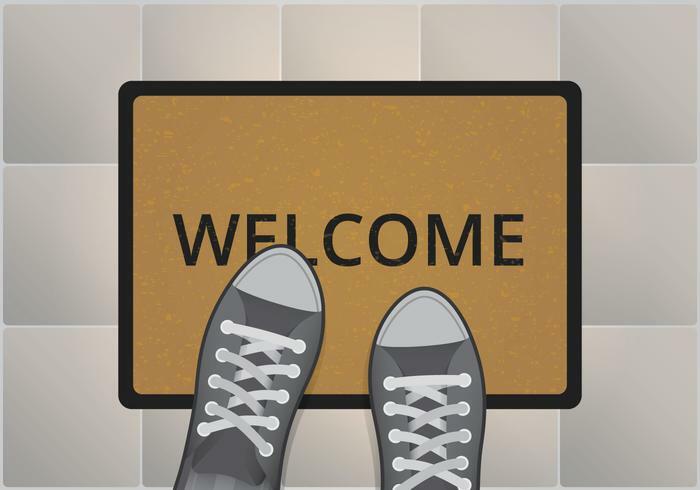 This committee thinks up ways to welcome parents at various events. This group coordinates the Marcus Theatres fundraising program - typically held around the holidays. 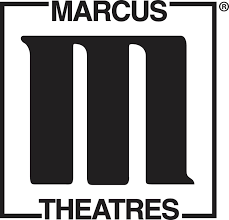 The event includes organizing and distributing materials to each student to have them sell discounted Marcus Theatre tickets or gift cards. Our school receives a percentage back based on each ticket or gift card sold. At the end of the program, the group will collect all forms and submit them to Marcus and then distribute sold tickets/gift cards back to each student. Love the movies? So do we! This committee hosts movie nights for LES families typically twice a year. 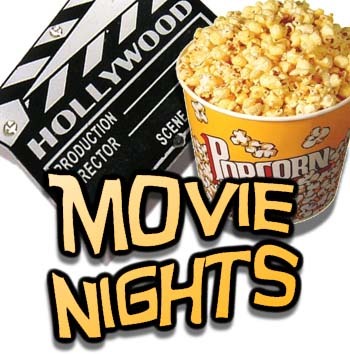 Time is spent picking out three movies for the children to vote on and buying movie snacks. The day of the movie entails popping corn, setting up and cleaning after the event. Supporting and encouraging a life long love for reading is one of our goals. This committee facilitates the monthly reading calendars and provides incentives for the winning classes who read the most! They are also responsible for the Read-a-Thon each year. 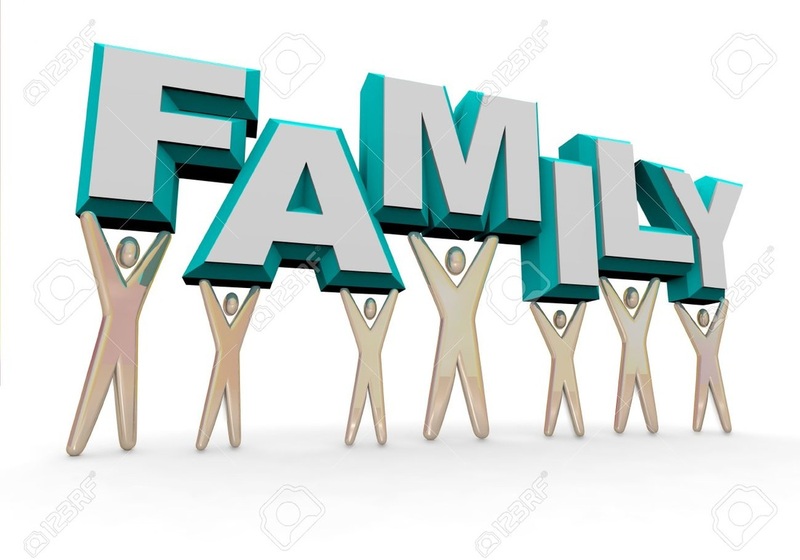 Help families bank money for school fees by placing (Tuesday am), assembling (Thursday pm) and distributing (Friday am) gift card orders the families place on a weekly schedule. Requires approximately a 30 minute time commitment those three days of the week. The committee (or sub-committee) also meets three to five times a year to prepare rebate balance reports, plan informational meetings and cut and send rebate checks. Click here for more information about SCRIP. 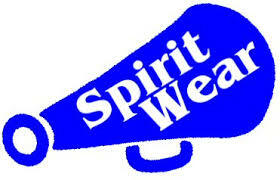 This group organizes the sale of spirit wear clothing by ordering and distributing school items. We love our Lincoln Lions and want to show off that school spirit! Please email lincolnpals50@gmail.com if you are interested in learning more about a particular committee. We will forward your inquiry to the appropriate committee chair.